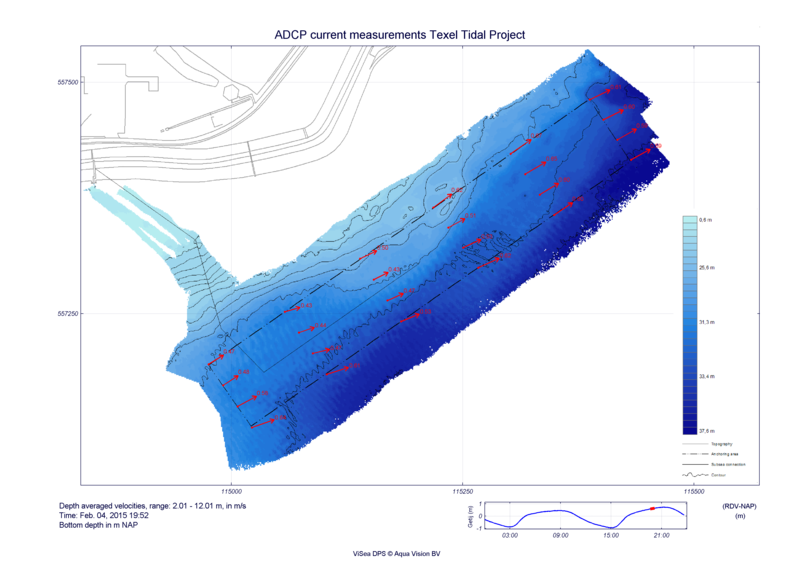 Aqua Vision is equipped with a state of the art equipment for bathymetric surveys, coastal studies, shallow water applications, sea bed classification and engineering and scientific studies. 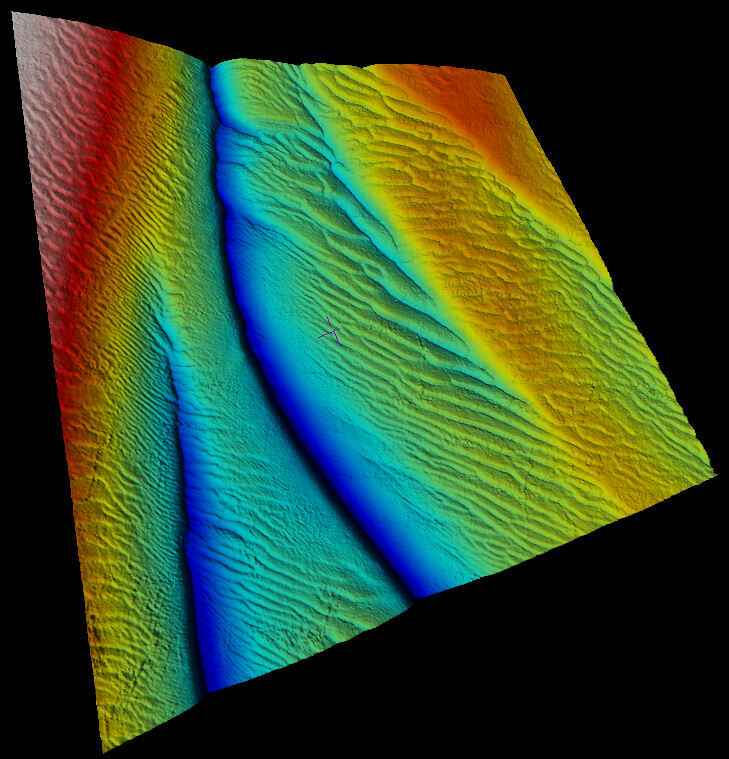 Using an advanced multibeam system combined with side-scan sonar, we can produce 3D images useful for a range of shallow water applications. 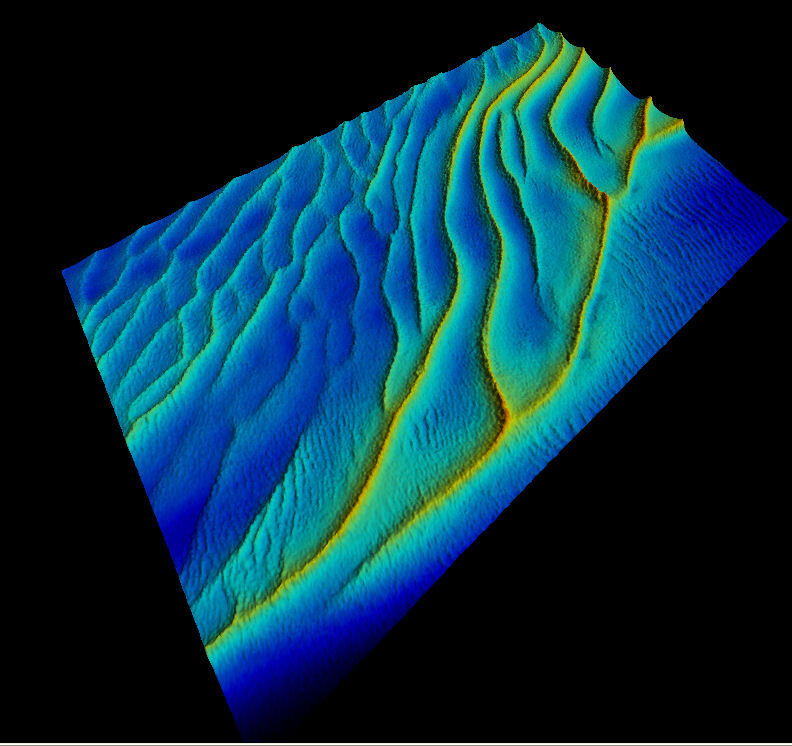 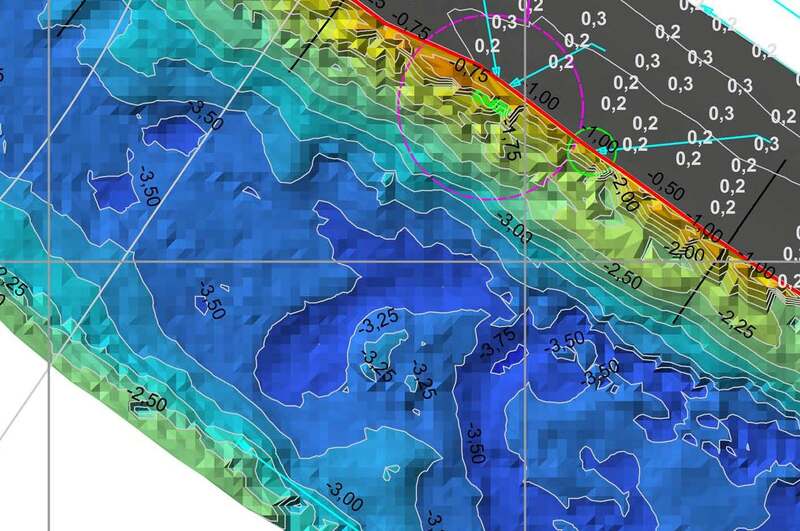 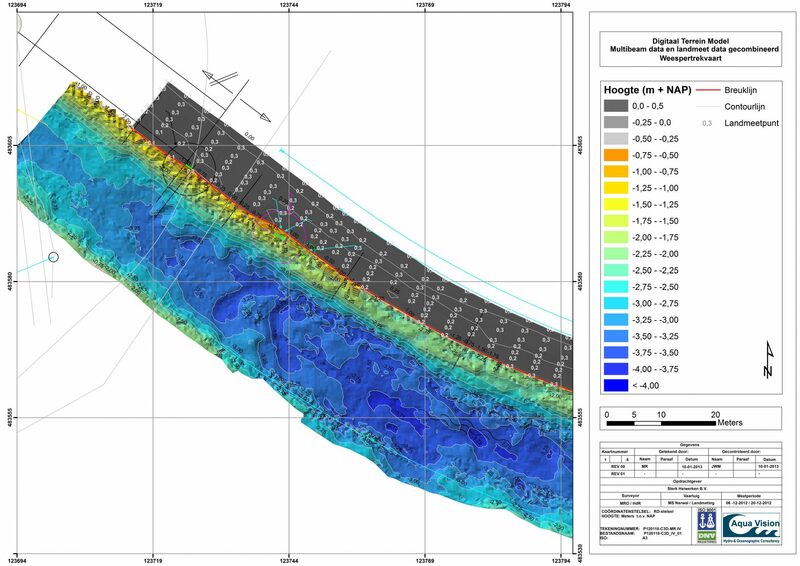 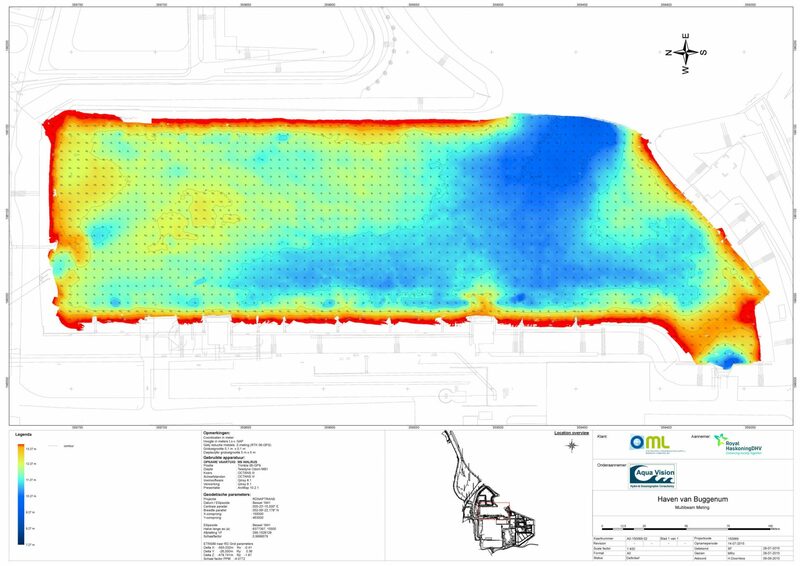 High performance echosounders produce precision bathymetry in a wide range of water depths.